URI -The Surgical Strike 4th Monday Box Office Collection, crosses 190! 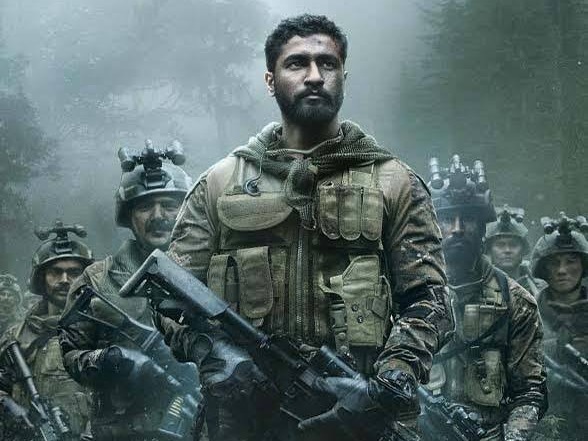 URI - The Surgical Strike has crossed 190 crore nett mark on 25th day (4th Monday) at box office. Film should go very close to 200 crore mark and that also by the end of fourth week itself. 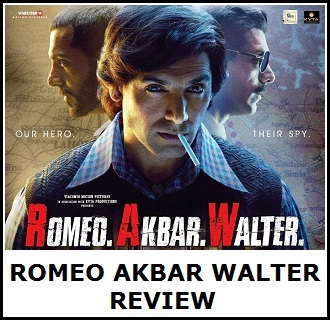 Film should touch 200 crore mark on 5th Friday or at worst by 5th Saturday. This is unbelievable. 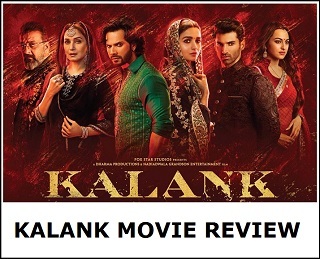 Great part is film has still some steam left and may challenge whopping 225 crore nett in its theatrical run in India. Simply crazy stuff! URI added an approx 2.75 crore nett on day 25. Film total collection currently stands at approx 192.35 crore nett. Film fourth week collection is trending towards 28 crore nett mark. Film is a huge Blockbuster and is started making box office records starting with 4th Friday. We expect more records to be broken in 5th week also. For blockbuster status, a high Return of Investment is required which URI already has. But for ATBB, you also need to have high number of footfalls which needs to be in excess of 3 crores. Uri might probably end up with a little over 2 crore footfalls. For a mid to low budget movie, it is easy to get Blockbuster status but the journey from BB to ATBB is eternal.